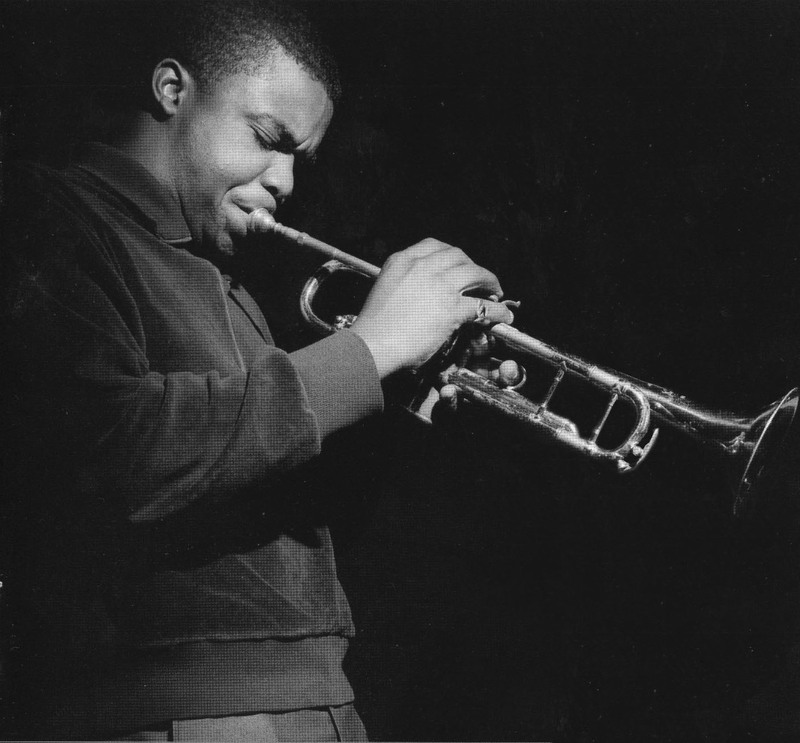 On December 27, 1962, Freddie Hubbard (trumpet) headed into the studio with Jazz Messenger bandmates Wayne Shorter (tenor saxophone), Cedar Walton (piano), and Reggie Workman (bass) to cut “Here to Stay,” a classic Blue Note album which also featured veteran Philly Joe Jones (drums). Overshadowed by “Hubtones” (1962) and “The Body and the Soul” (1963), “Here to Stay” wasn’t released until 1979. It showcases Hubbard’s trumpet and composing chops in his early prime, and is well worth a dedicated listening session. “Philly Mignon” kicks off the album with Hubbard displaying his virtuosity at lightning speed, prodded onward and upward by Jones’ energetic drum work. “Father and Son” is a Cal Massey original which contrasts the rhythm section’s Latin-tinged groove, anchored by Jones’ work on his tom-toms. Shorter leads the opening statement of the standard “Body and Soul” before giving way to Hubbard’s shimmering, fragile ballad work. “Nostrand and Fulton” is a modal waltz that allows Shorter showcase his unique tenor saxophone sound and phrasing on a spirited solo. Workman and Walton, as on all the other tracks, connect almost telepathically to create a hypnotic background. “Full Moon and Empty Arms” is an obscure standard which is expertly interpreted by the group, and “Assunta,” another Massey original, blends Hubbard’s clarion tone with Shorter’s pensive counter melody. 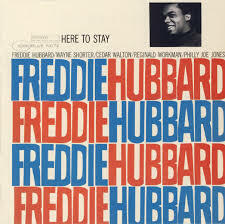 “Here to Stay” is a beautiful, innovative record with Hubbard and Shorter displaying the chemistry and top form that made their incarnation of the Jazz Messengers so notable in Jazz history. 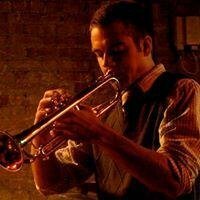 This post was contributed by Denver-based musician Justin Scoville. He maintains his own website www.thejazzdaddy.com, He contributes actively to Hipster Sanctuary.com and jazz blogs throughout the Denver area.